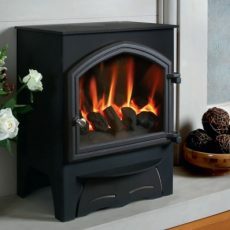 All Town and Country stoves have an air wash to the glass, which works extremely well. 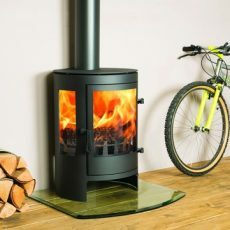 Most have tertiary air at the rear of the fire box too, which burns off gases at the back of the fire that do not normally ignite, thus giving a very clean burn, causing less pollution in the atmosphere. 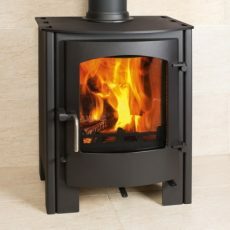 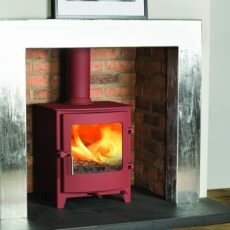 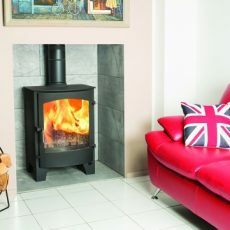 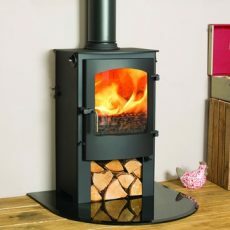 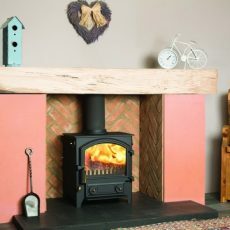 Town and Country Fires are one of the very few stove companies that actually make the stoves from start to finish. 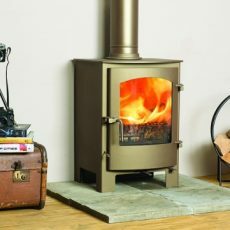 They design and perfect the combustion in the stoves, so that they out-perform some of the very best stoves across the world.